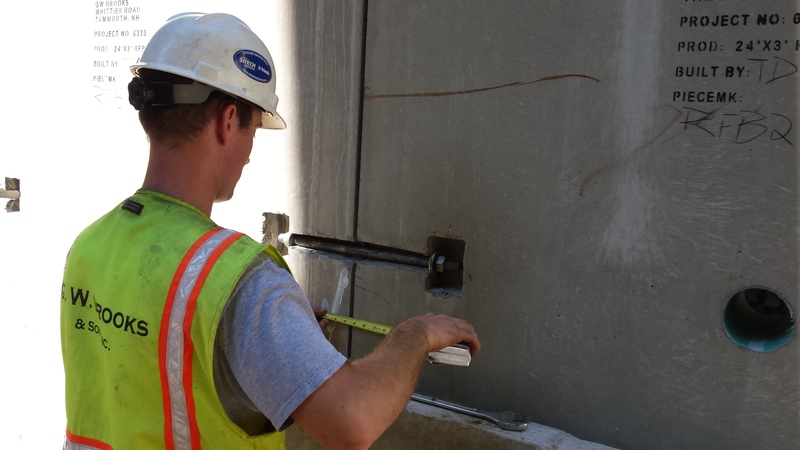 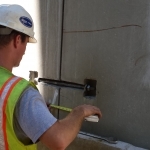 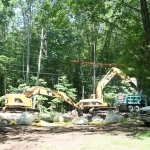 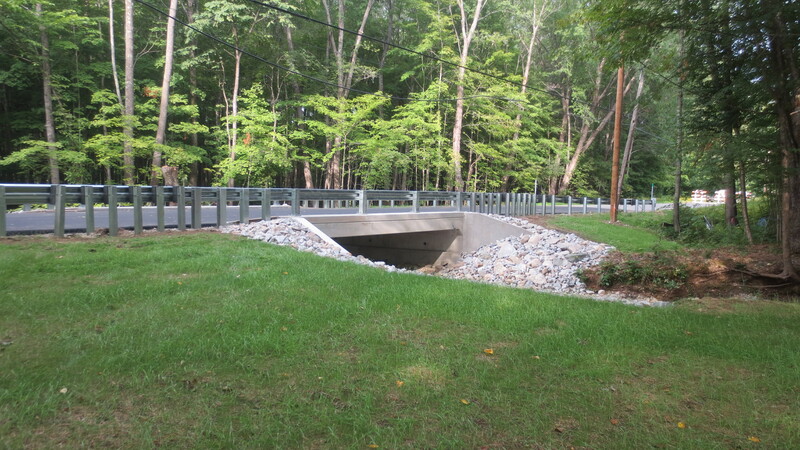 This Project was to replace a NHDOT Red-listed Bridge for the Town of Tamworth. 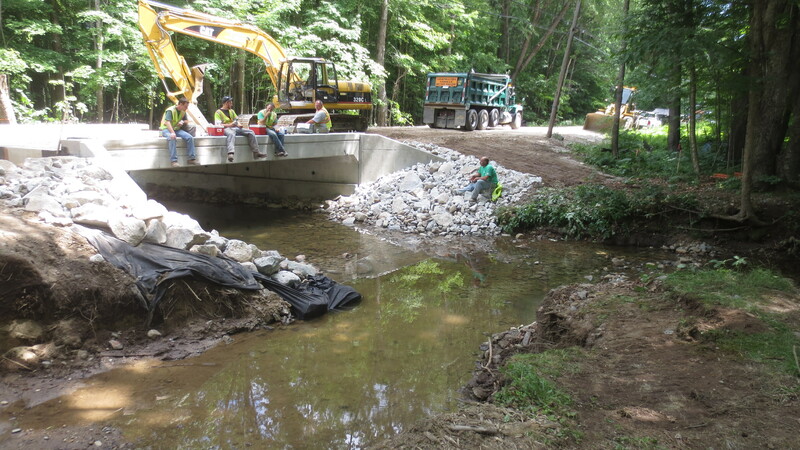 This bridge had significant scour issues under the abutments due to many factors. 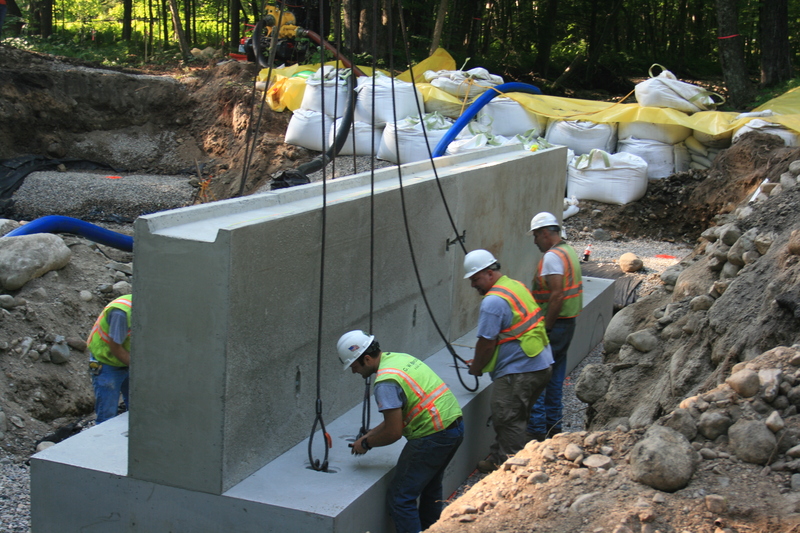 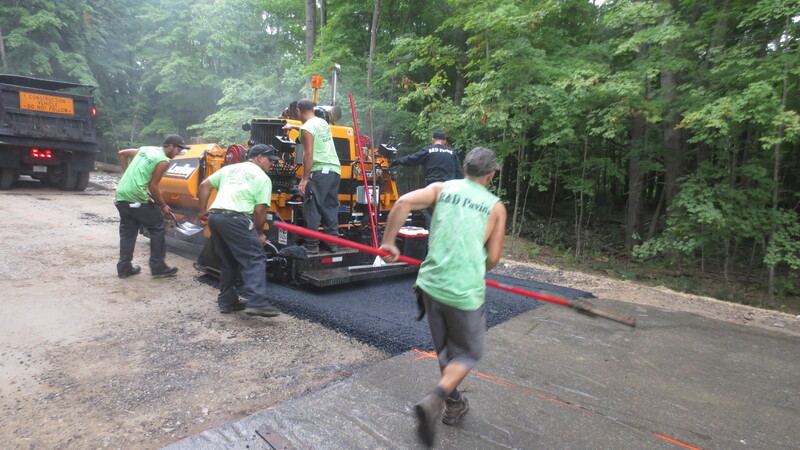 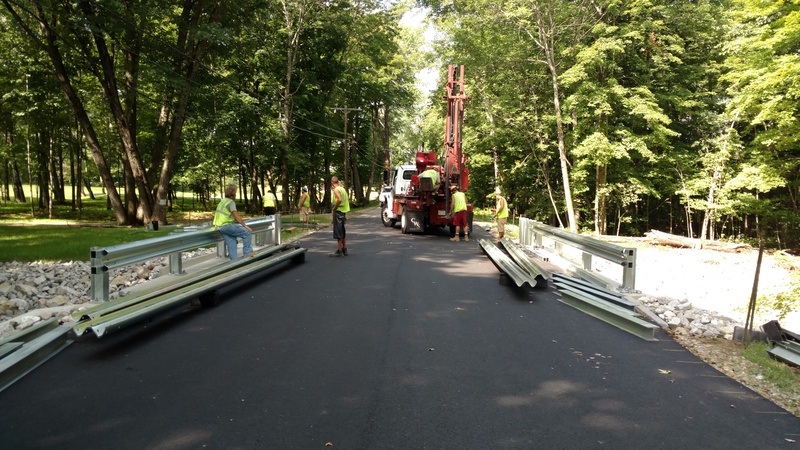 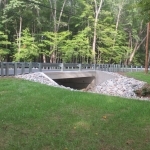 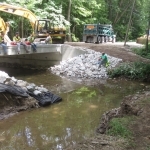 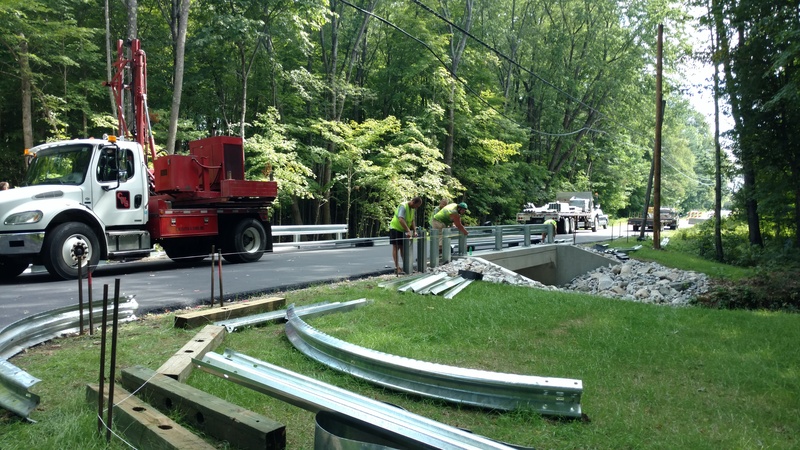 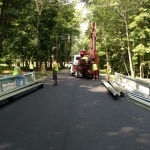 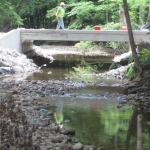 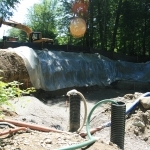 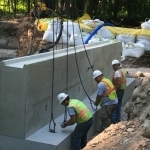 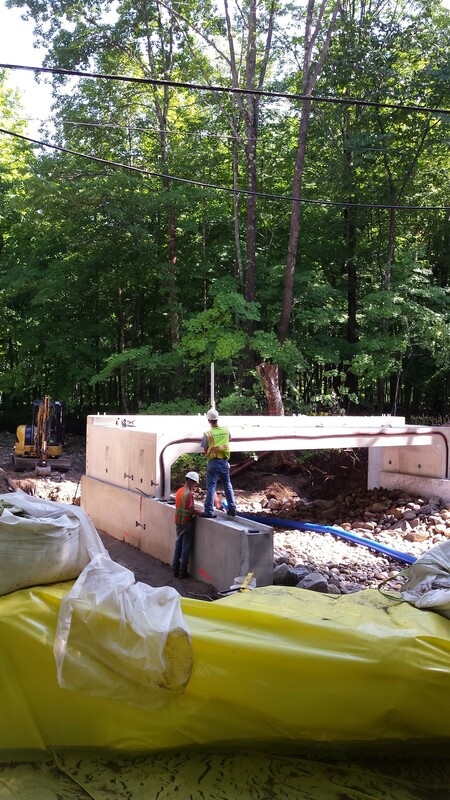 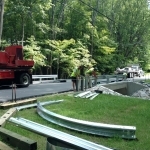 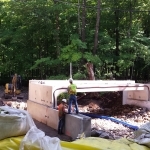 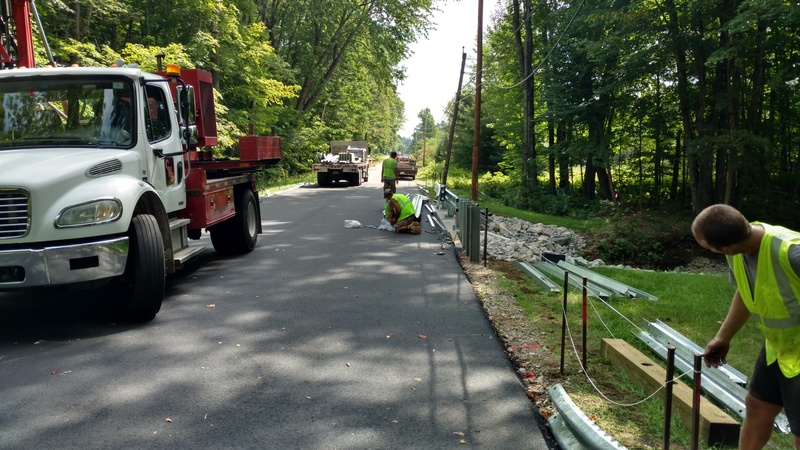 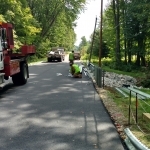 To mitigate these issues a larger and better aligned with the brook channel bridge was installed. 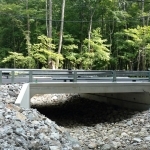 The bridge is located on Whittier Road in Tamworth, a former NHDOT roadway. 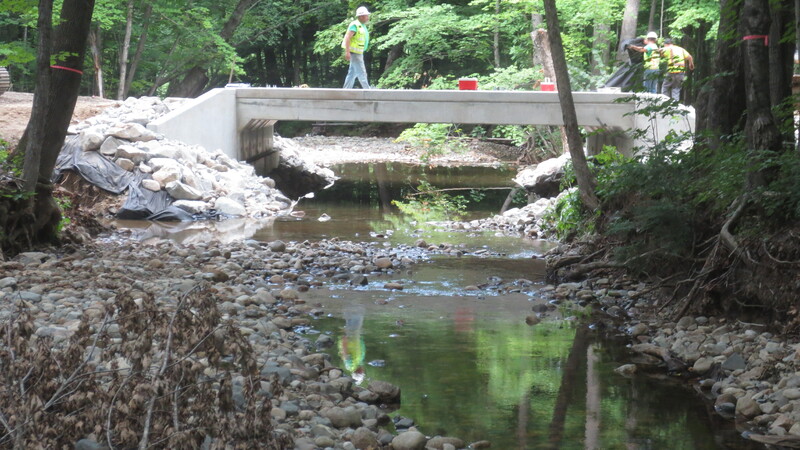 The original bridge was installed in 1927 and was sized much smaller than current NHDES guidelines. 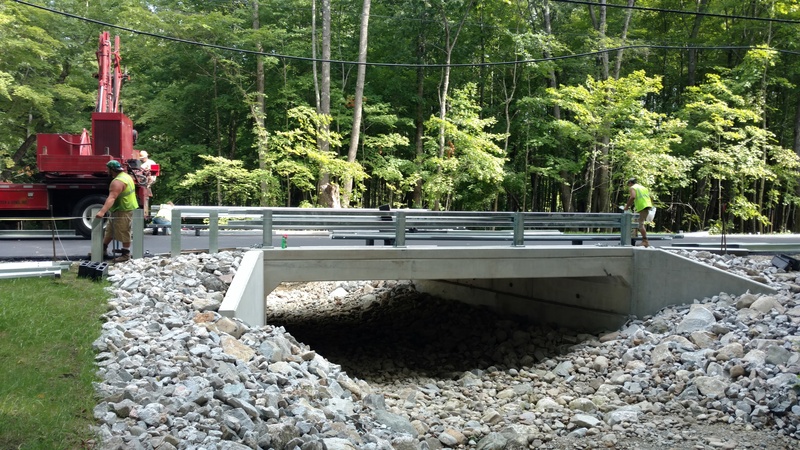 This bridge was built as a design-build project to help reduce costs for the town. 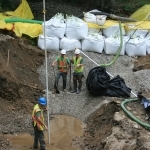 The project was benefited by a significant drought that had dropped surface waters significantly but had little effect on the groundwater which was very problematic on this project. 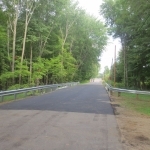 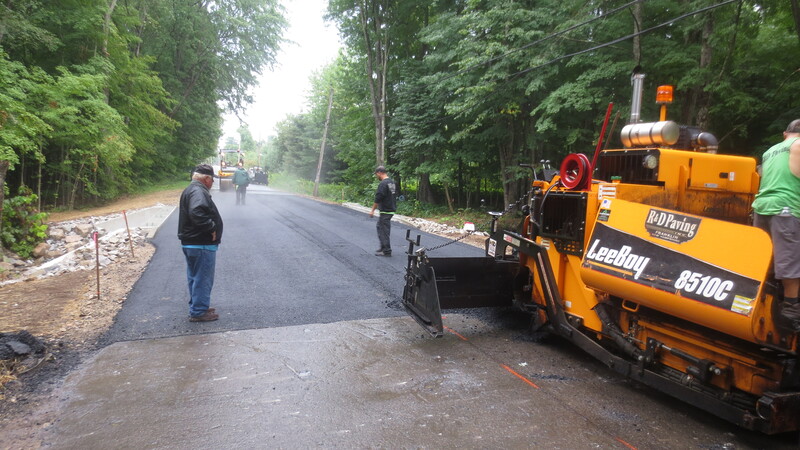 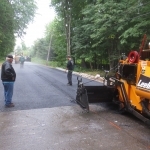 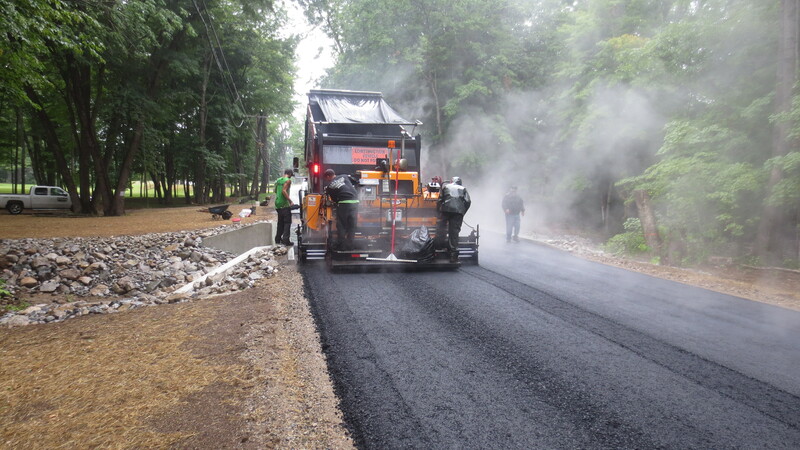 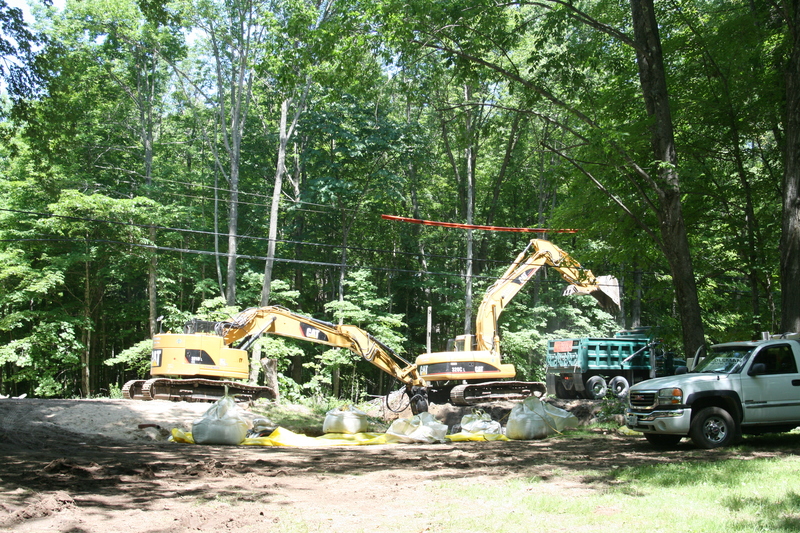 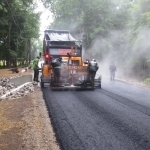 The project was completed and should last the town a very long time. 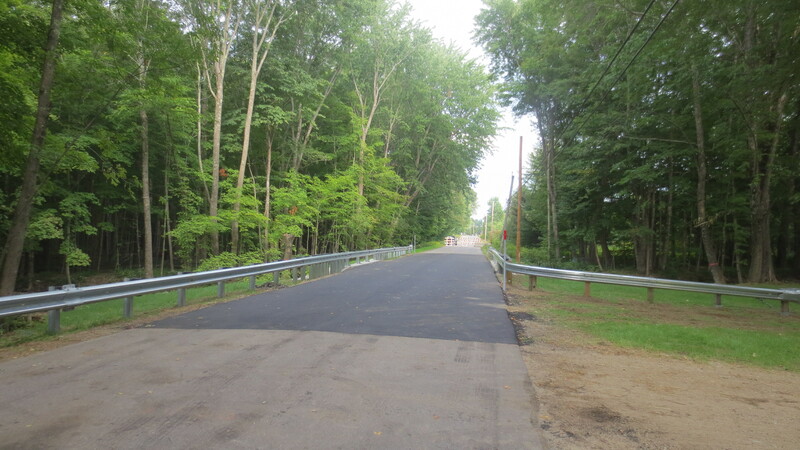 Issue: The project is along a school bus route which would make road closure a significant issue. 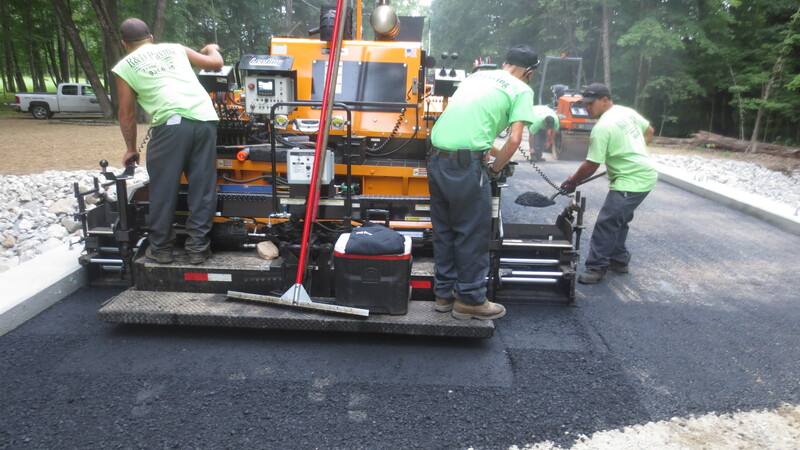 Solution: Work was completed during the summer months in-order to have no impact on the school buses. 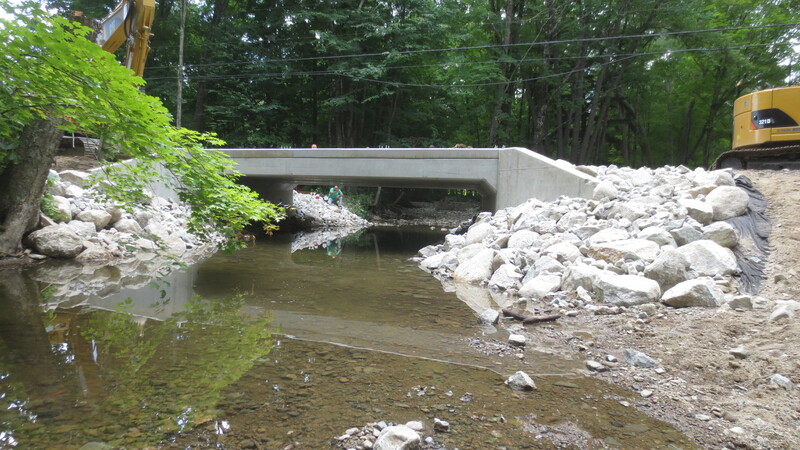 Issue: The existing bridge was extremely eschew to the brook channel causing significant bank and abutment erosion. 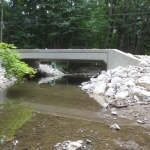 Solution: The new bridge was constructed in line with the brook channel causing less turbulent waters which should enable mother nature to seek her natural alignment. 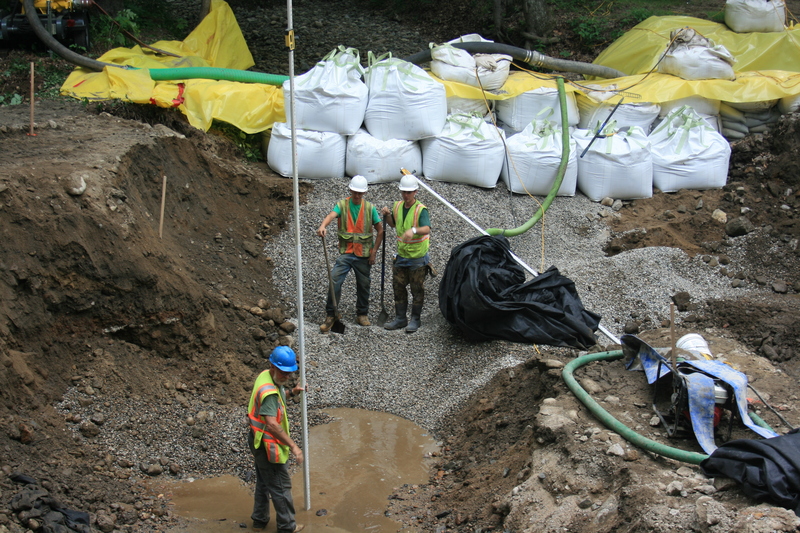 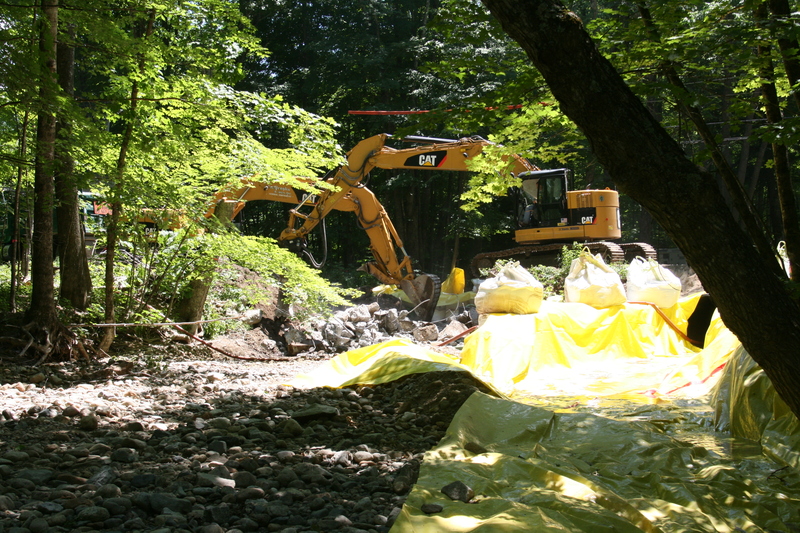 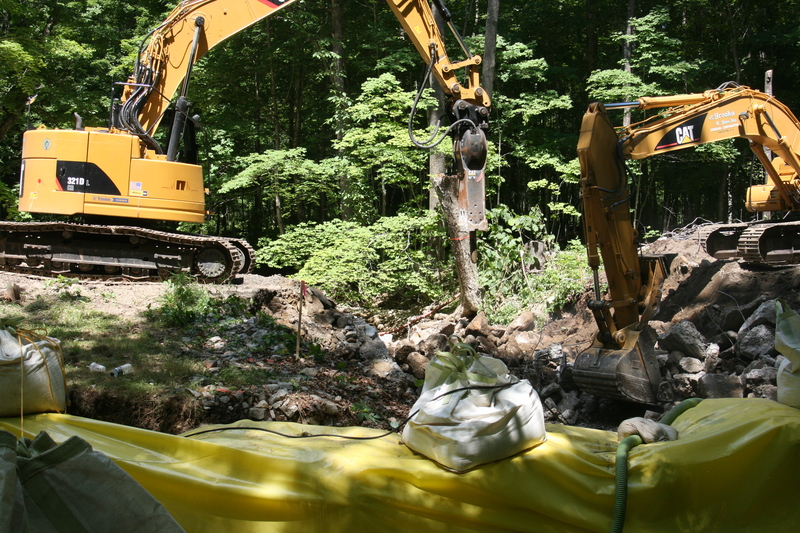 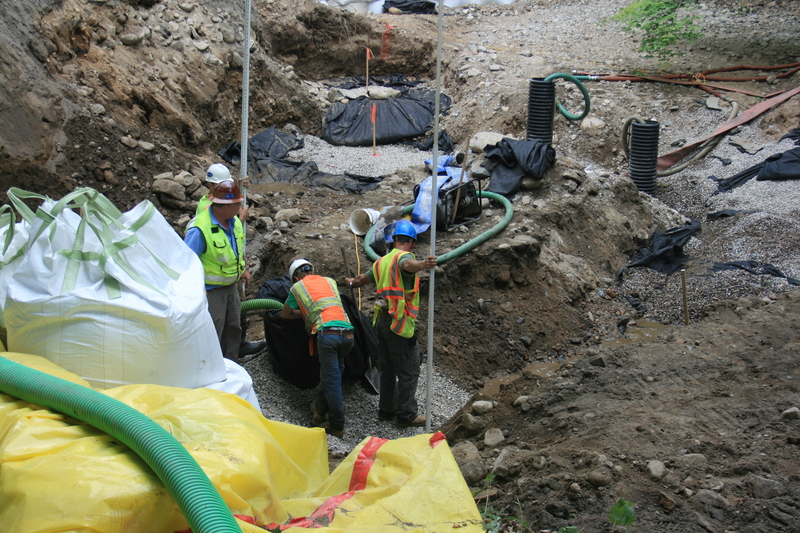 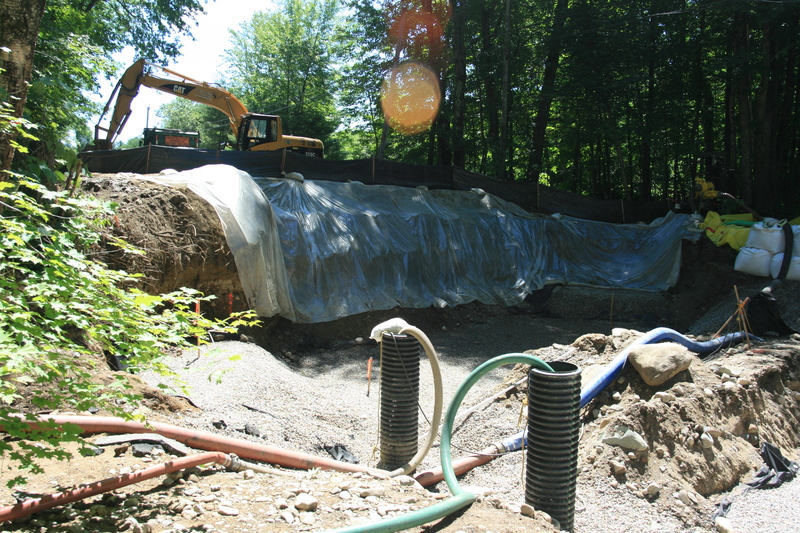 Issue: Significant groundwater was encountered just below the brook bed. 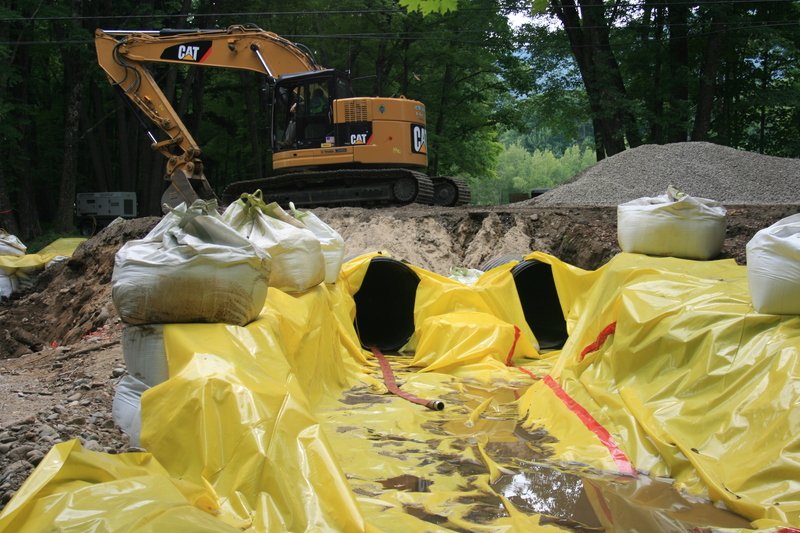 Solution: An additional pump was brought in to combat this additional unanticipated water.